Sounds wonderful chocolate Carmel crackers but I cannot find it on Smitten website . 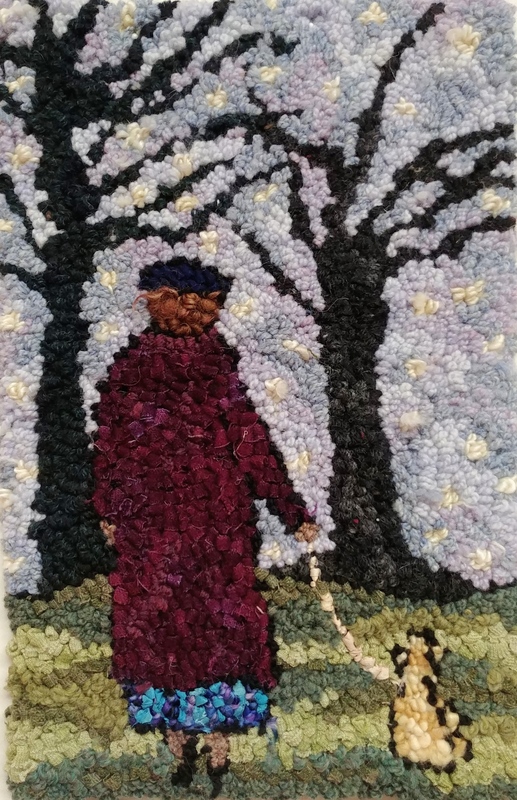 Would love to make it for my Tuesday rug hooking group. Sounds delicious. Where do I find the recipe?